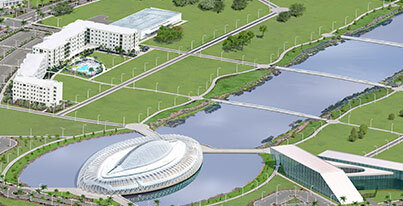 Please complete this form to receive information from Florida Polytechnic University. All form fields are required. Main Office 8 a.m.-5 p.m. Admissions & Financial Aid 8 a.m.-5 p.m.